International Financial Reporting Standards (IFRS), issued by the International Accounting Standards Board, are a set of standards stating how particular types of transactions and other events should be reported in financial statements. IFRS were established in order to have a common accounting language, so business and accounts can be understood from company to company and country to country. IFRS are mandated in more than 100 countries worldwide. 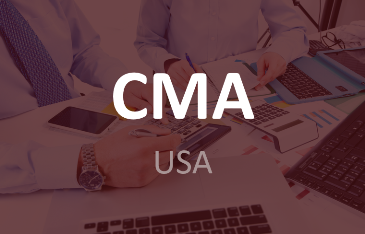 Countries such as Australia, Hong Kong and South Africa have already adopted IFRS or equivalents as their local Generally Accepted Accounting Principles (GAAP). And many other countries around the world, including India, are moving towards applying IFRS, which is having a significant impact on financial reporting. 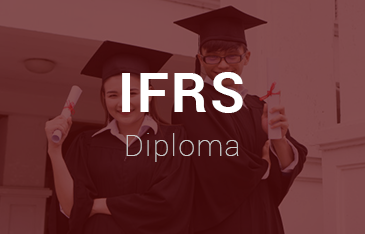 Such worldwide acceptance of these standards has created a potential demand for IFRS professionals so that the companies prefer to recruit those candidates who are having expertise in these International Standards in addition to their normal specialization. 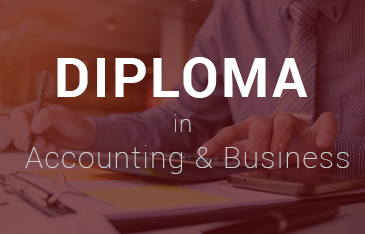 The DipIFR is an international qualification which imparts essential and in-depth IFRS knowledge, hereby helping the candidates to become globally relevant. experience in developing professional judgment on practical application of IFRS. 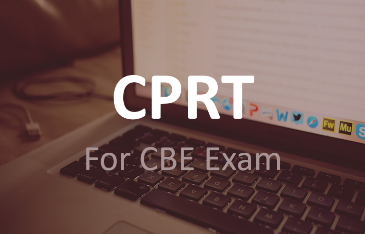 The DipIFR examination is assessed by a single three-hour written exam. 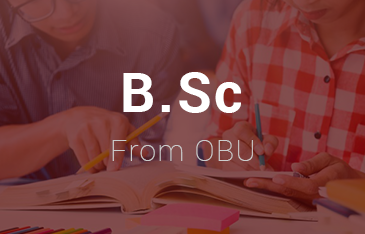 Candidates will need to achieve a 50 per cent mark or above to successfully pass the examination. 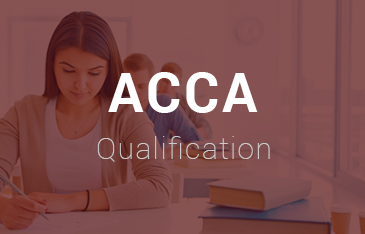 The exam is held twice a year – in June and December at ACCA’s exam centres. 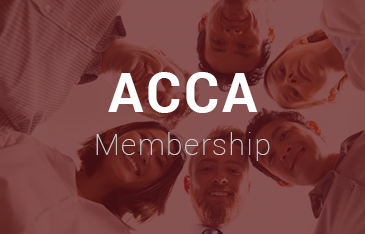 Counts towards Continuing Professional Development of ACCA.